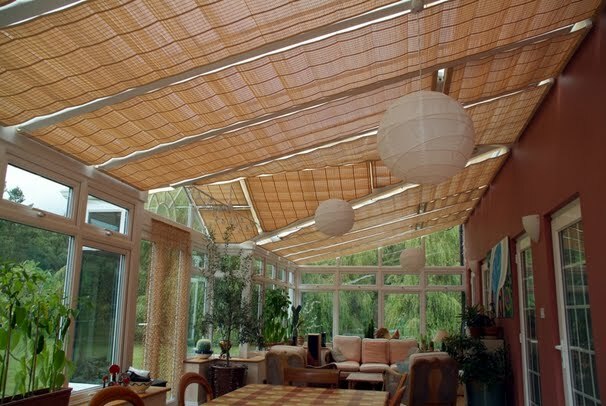 We have a wide range of fabrics suitable for roof blinds. Thermal performance and durability are paramount in our choice of fabric range, we only use high performance fabrics to maximise glare elimination and protection for Furnishings from harmful UV rays. Add these fabrics to our hardware systems which are designed for ease of installation, neat appearance, strength, ease of use and you have the perfect combination.